360 Virtual Tour round a North London Deli. Deli Junction is situated on Junction Road, Archway, North London. It is an ideal space for a Striking Places Google Street View Trusted virtual tour. The variety of shops in the area is gradually growing. The delicatessen perfectly placed, just a few minutes from Archway tube. It was Mnatsi, co-founder of Our Cottage, who put Striking Places in touch with Deli Junction’s owner, Jacqui Staniforth. We were shooting a virtual tour at the Health food shop and juice bar based in Alexandra Palace in spring 2015. Mnatsi knew Jacqui, who had recently set up the new delicatessen in North London, and was interested in a Street View Trusted Tour. Seeing as Striking Places were in the area they dropped in at Deli Junction later that day. The space was absolutely gorgeous, and all the delicious wares were mouth-watering. However, since Jacqui was still busy developing the shop it was decided that a tour would be best once she felt it was more complete. Subsequently, skip forward 10 months and on a unseasonably mild sunny January morning Emily Hannah and Jo Hailey of Striking Places descended on Deli Junction. 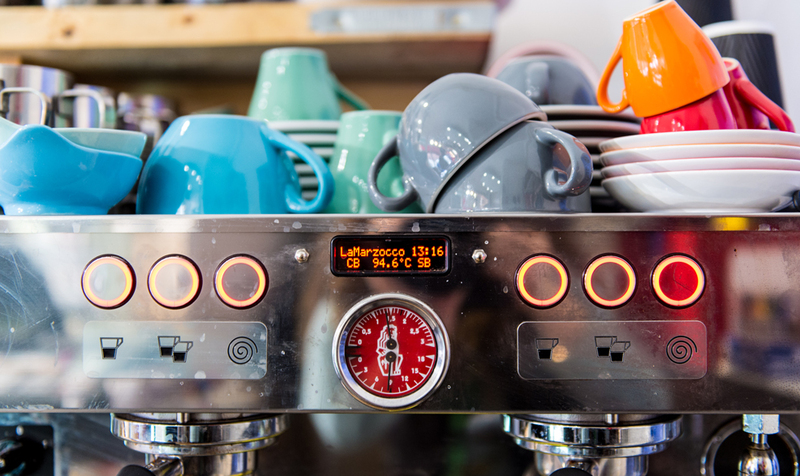 The smell of coffee, bread, and a heady mixture of the tasty food they supply hits you as soon as you enter the shop. Jacqui was busy making the lunchtime sandwiches with an array of scrumptious ingredients. Her mum was making coffees. Striking Places couldn’t believe how much the shop had changed since their first visit. There is now an attractive red canopy outside sheltering chairs and tables, with vases holding bright blooms. Also, inside, along the window looking out onto Junction road is a breakfast bar, with stools for people to sit, relax and enjoy their coffee. Behind the serving counter sit, among other things, some state of the art coffee machines. The coffee is absolutely delicious, with a wide variety on offer. Take a look inside! Jacqui Staniforth has lived in the area for nearly 25 years. For at least the last 10 of these she had an idea, that grew into an ambition, and then a solid plan. She really wanted a decent deli in Archway, that provided delicious foods but at reasonable prices. “Apart from anything I was fed up with having to travel to Crouch End!” she says, ”Archway deserves those kind of shops too”. Eventually at the beginning of 2014 a premises just around the corner from her became available. Previously a duty solicitor in a police station, Jacqui decided it was time to go for it. Therefore, she left her job and secured the premises. 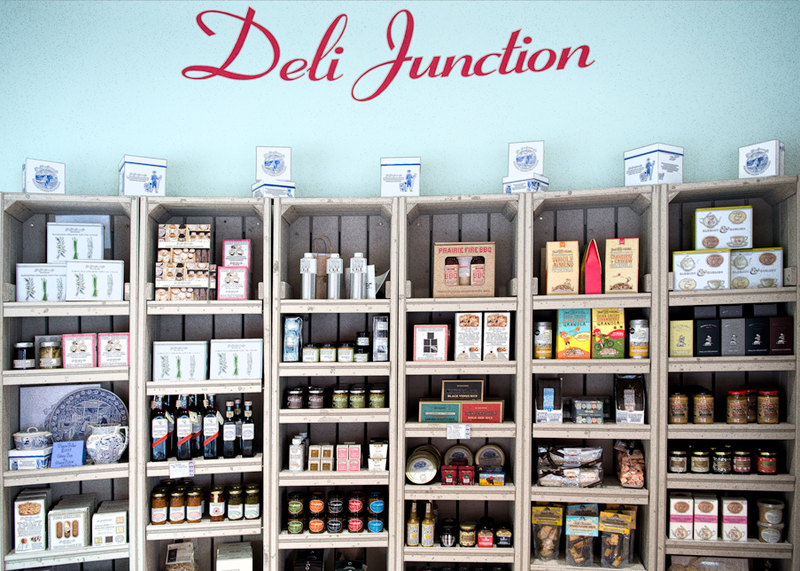 But at last in November 2014 Deli Junction opened. It’s been growing and evolving ever since. She has worked hard making Deli Junction the delightful welcoming space it is and it has paid off. She and her son Eden kitted the shop out themselves, decorating and building as they went along. The area really does seem to love it.  There is a constant stream of customers and a very friendly feel to the place. People pop in for a coffee and a chat or sit reading over their muffin. At the weekends it’s even busier, and the tables outside get the afternoon sunlight. 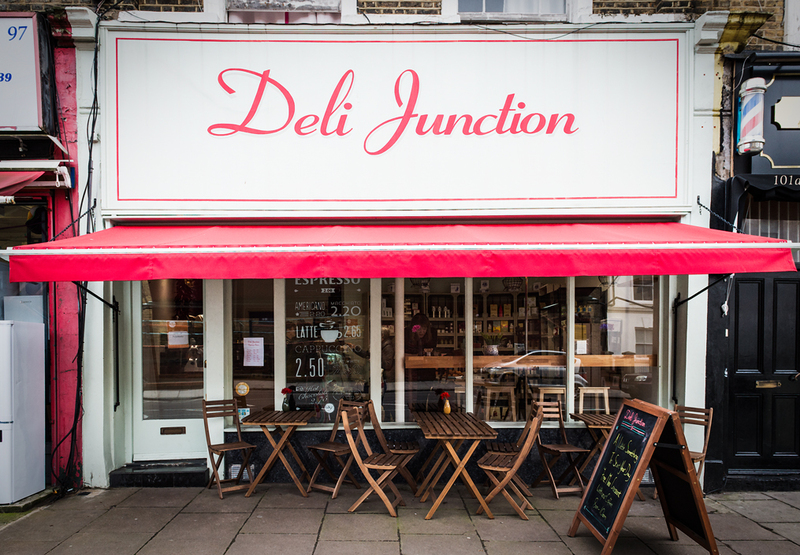 It’s obvious why Deli Junction is the worthy runner up of the Time Out London awards 2015. 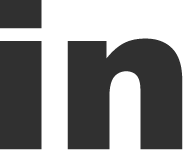 Indeed Archway boasts hat, shoe and costume designers, artists, and printmakers. The area is undergoing a massive rejuvenation project, which among other things involves transforming Archway Towers, building a Premier Inn and redeveloping lots of new offices, flats and the square near the tube. It feels like Deli Junction is an essential part of this regeneration. Deli Junction also has it’s fair share of famous people popping in. “Russell Brand has been in a few times. He’s very flamboyant, and he definitely likes to be noticed!”. In conclusion, Deli Junction is well worth a visit. The coffee alone is the best in the area, and the fresh cheeses, salamis, pickles, sauces, pates, biscuits, chocolate, honeycomb, nougat and more (I’m making myself hungry here. I could go on!) that all sit enticingly around the shop will have you leaving with fuller bags than you intended, but with a massive smile on your face and a warm glow.